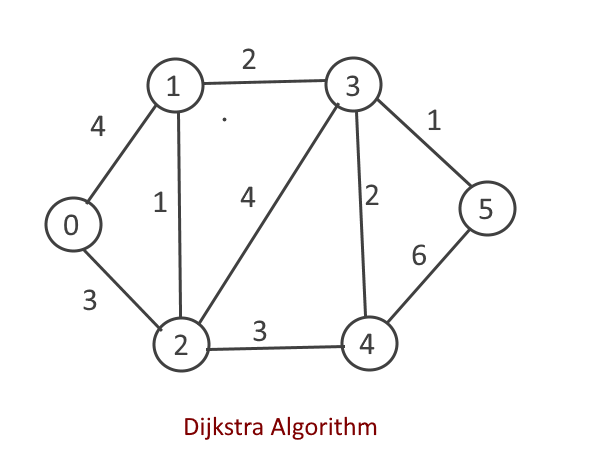 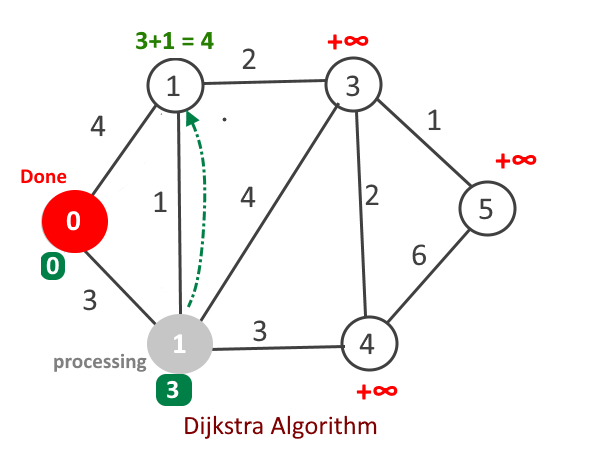 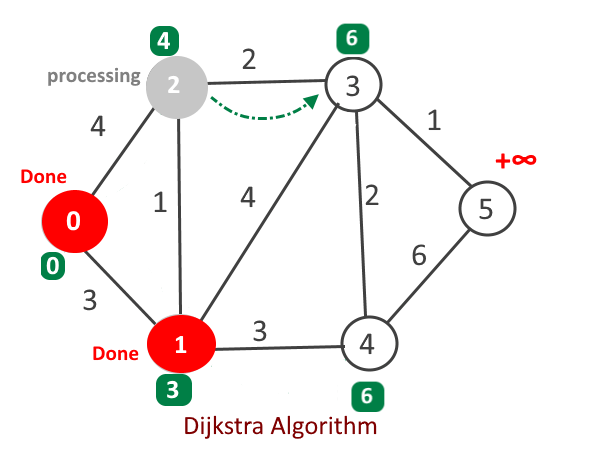 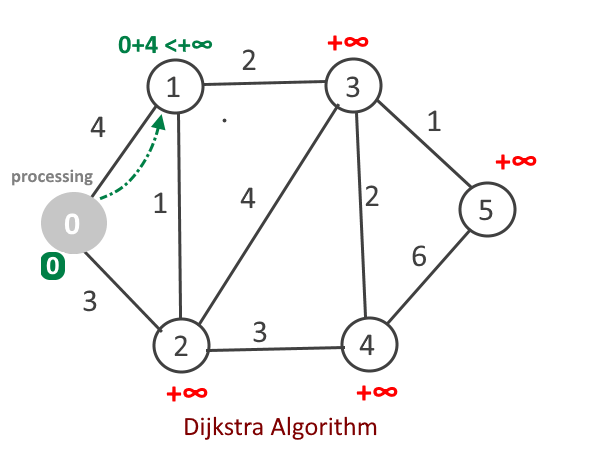 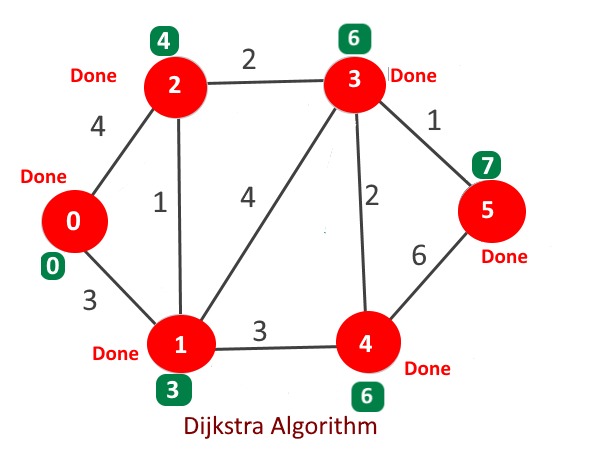 Earlier we have seen what Dijkstra algorithm is is and how it works. 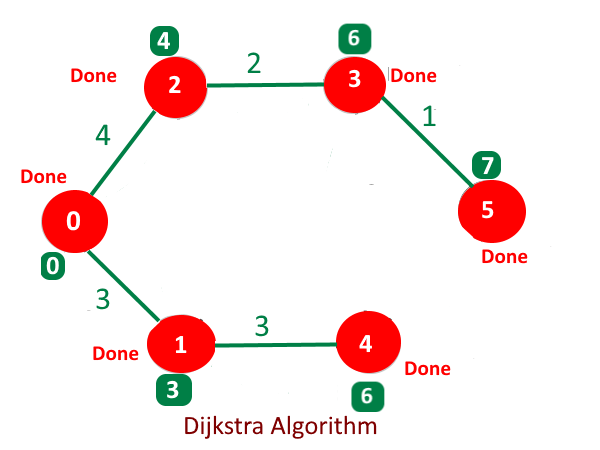 In this article we will see its implementation using adjacency list and TreeSet. Use SPT to keep track of the vertices which are currently in Shortest Path Tree(SPT). 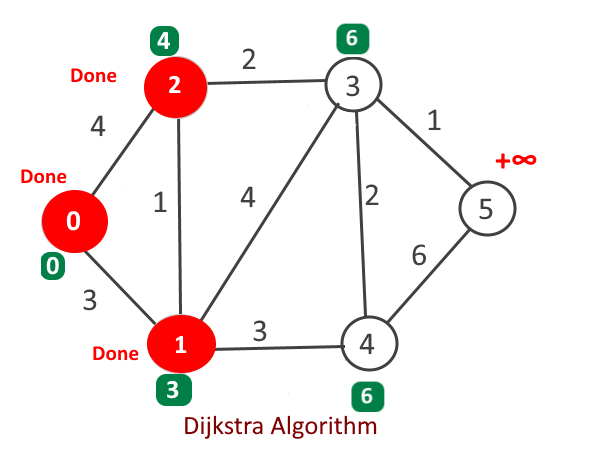 Create distance  to keep track of distance for each vertex from the source. 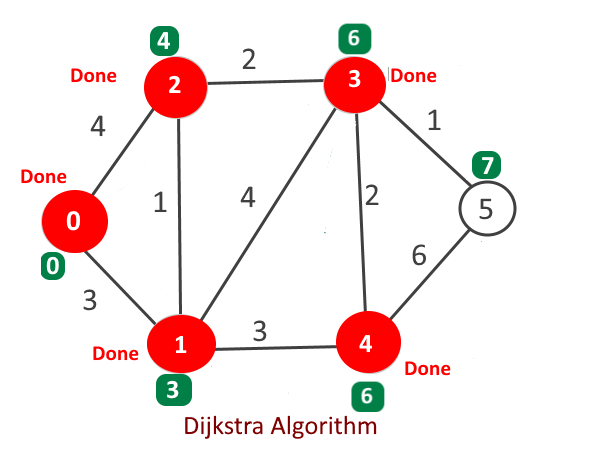 , initialize all distances as MAX_VAL except the first vertex for which distance will 0. 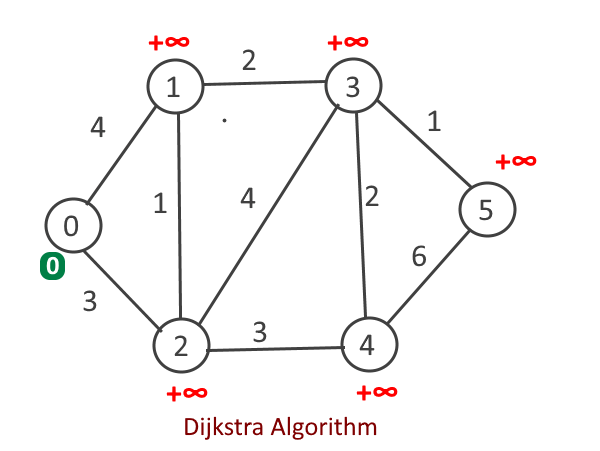 (Start from first vertex). 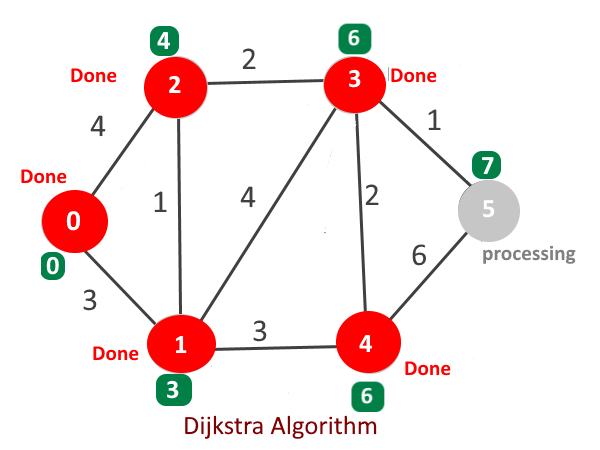 Create a pair object for vertex 0 with distance 0 and insert into priority queue. Extract the min node from the tree set, say it vertex u and add it to the SPT. For adjacent vertex v, if v is not in SPT and distance[v] > distance[u] + edge u-v weight then update distance[v] = distance[u] + edge u-v weight and add it to the tree set. 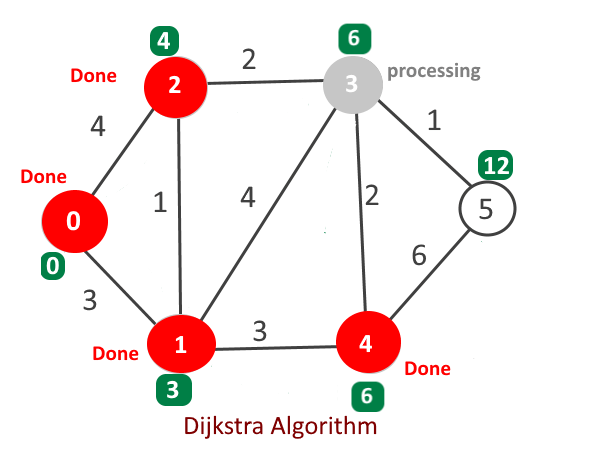 249 queries in 0.135 seconds.